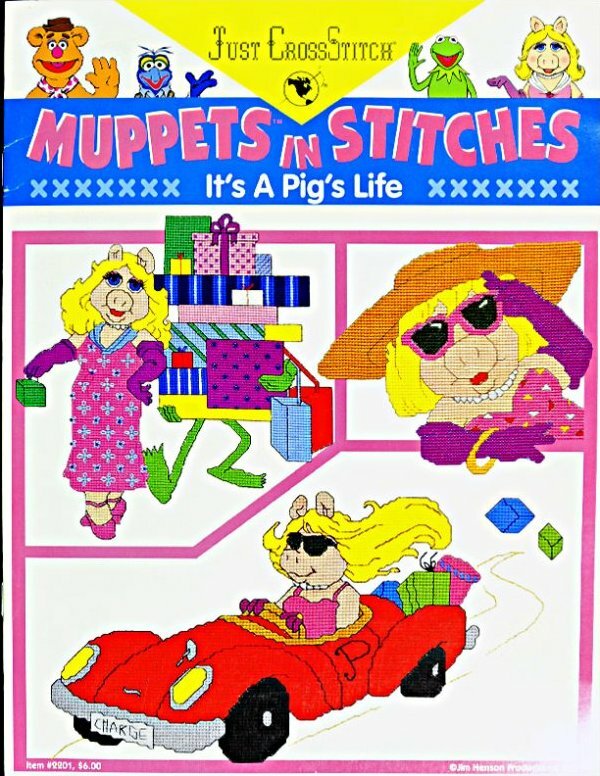 Muppets in Stitches published by Just Cross Stitch. copyright 1994. 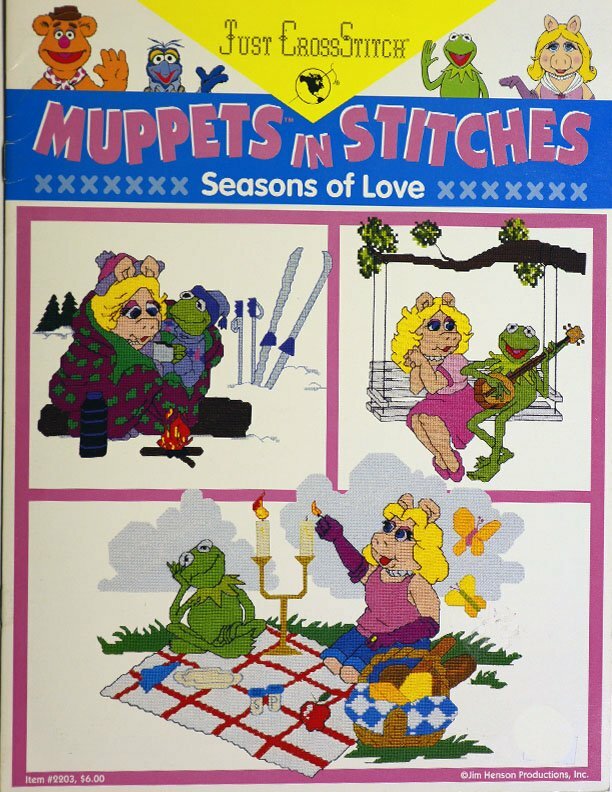 "Muppets in Stitches" from Just Cross Stitch. " It's a Pig's Life"